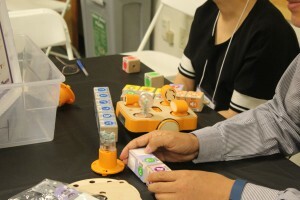 In June, Tufts Center for Engineering Education and Outreach hosted its first LEGO Learning Symposium since 2011 and its first Tufts STEM Education Conference. Both were two day conferences with an overlapping day. They welcomed educators from around the world and showcased the exciting STEM Education projects at Tufts University.